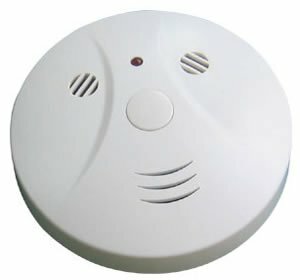 Smoke detector camera + remote control is a great spy device for offices, warehouses, or home security. 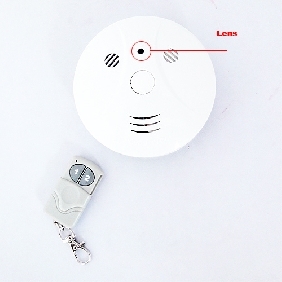 Nobody does not recognize that this is a hidden camera. 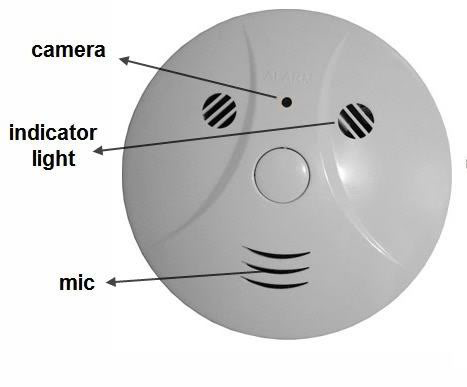 Smoke detector camera + remote control is a great spy device for offices, warehouses, or home security. 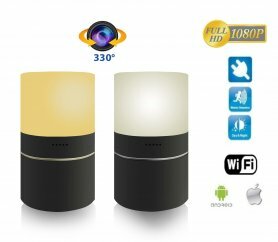 Nobody does not recognize that this is a hidden camera. Nobody will notice that you shoot! 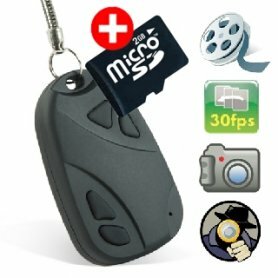 Camera is equipped with a microphone, so it can record video with sound! Video at a resolution of 640x480 pixels at 30 frames per second that captures every thief! Record is stored on the inserted micro SD memory card. 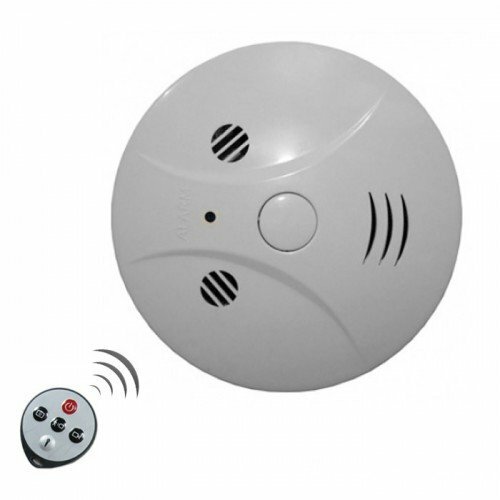 If you want to surprise someone, or annoy, buy this innocent smoke detector with spy camera! Power supply: built-in 3.7V 280 mhA rechargeable lithium battery, battery life of about 90 to 120 minutes. 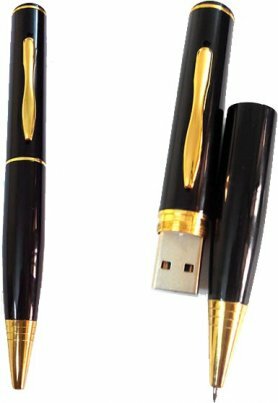 Charging via USB cable connected to your computer.